Dhaka, April 15 (UNB) - Japanese Ambassador in Dhaka Hiroyasu Izumi has said the Special Economic Zone for Japanese investors in Bangladesh and the One Stop Service Act are likely to attract more Japanese companies, especially in the fields of food, commodity products, light industry and ICT. "This figure was a record, the largest-ever Japanese ODA support to Bangladesh for one year. 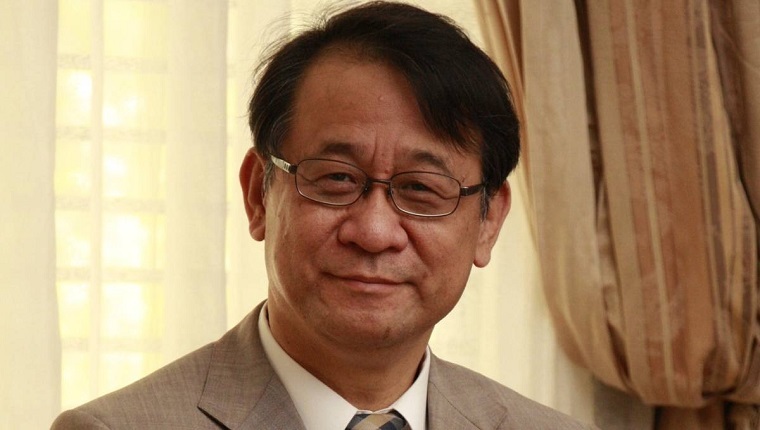 I'm pleased to inform you that Bangladesh is now the second largest recipient of Japan's ODA in the world," he said.